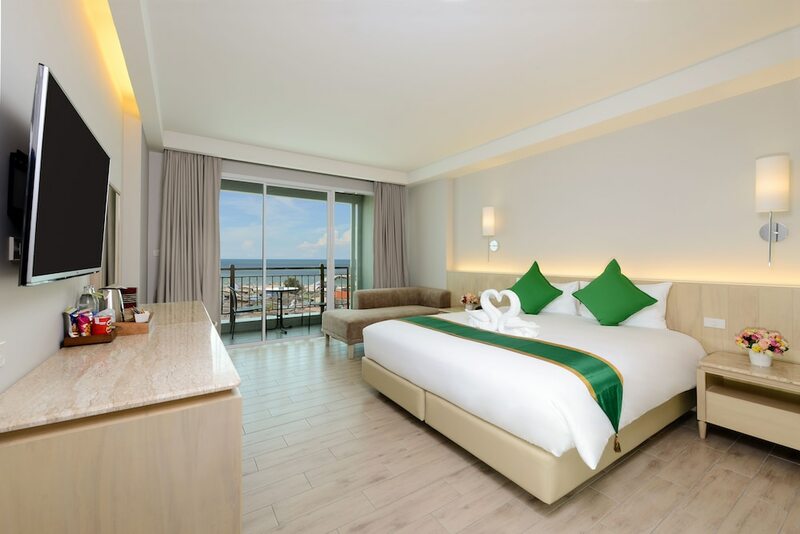 Our list of the 10 Best Budget Hotels in Hua Hin will certainly please all those you prefer to spend their hard-earned holiday money on excursions, leisure activities or fine dining than on their hotel room. Hua Hin is a charming seaside city that has been attracting vacationers since early-20th century. It therefore hosts a great choice of historical attractions and delicious local eateries. All of the best affordable hotels in Hua Hin do not necessary belong to the one- or two-star ranking categories. Some stylish beachfront or hinterland venues have rooms at very competitive rates, particularly when you add our special discounts. It is entirely possible to find a great room in a mid- to high-end hotel for less than US$100 per night! Check them out below.